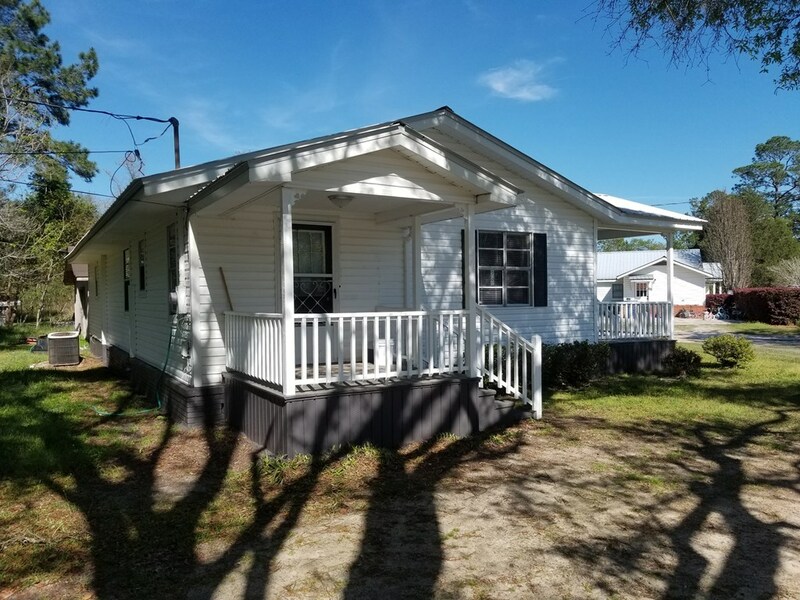 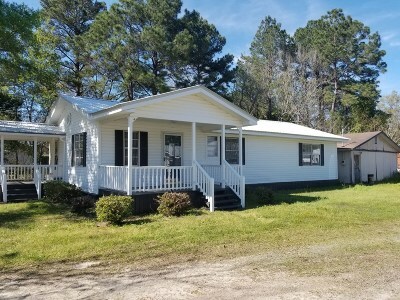 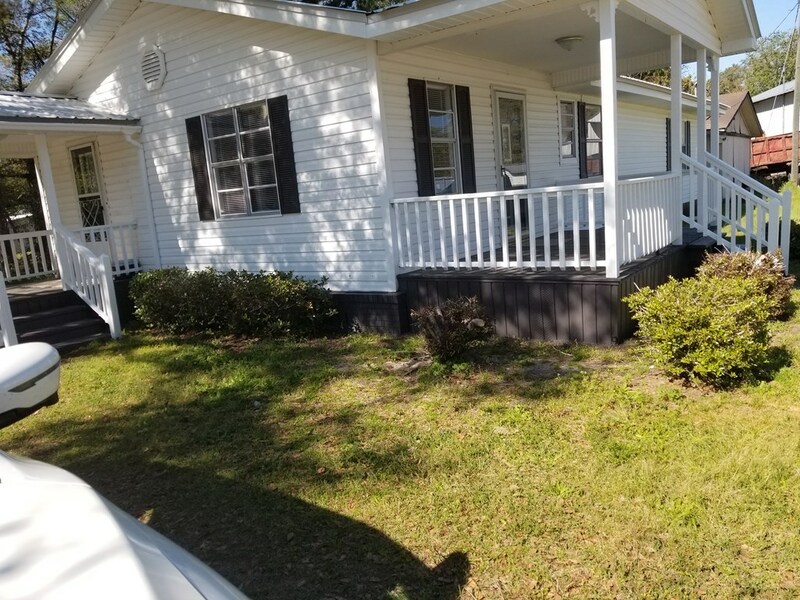 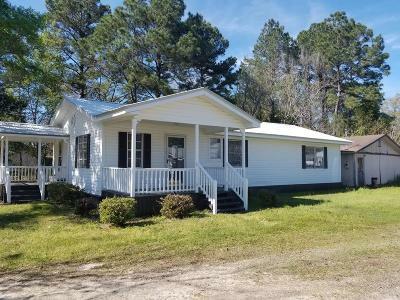 232 Pace Street Homerville, GA. | MLS# 28629 | Real Estate in Waycross, Blackshear, Nahunta, Hoboken, Screven, Jesup, Alma, and surrounding southeast GA| Cobblestone Realty, Inc. 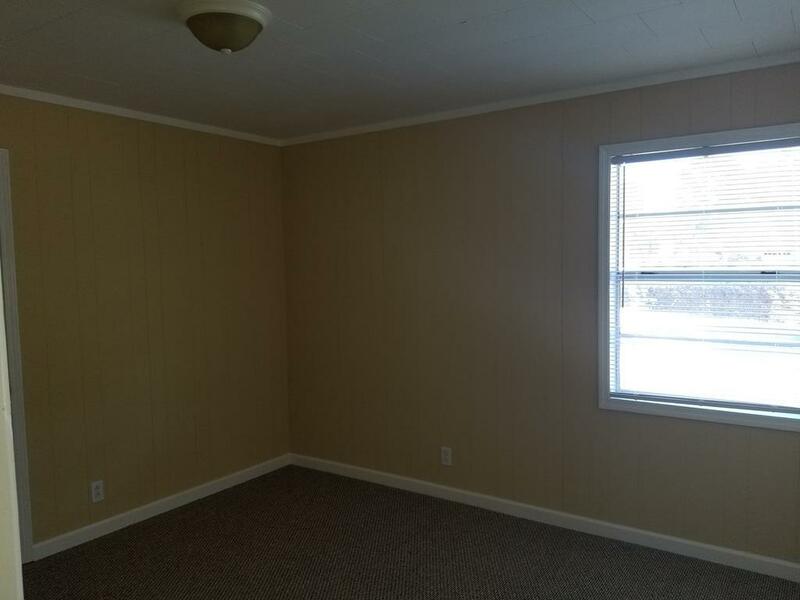 Newly remodeled home waiting on you. 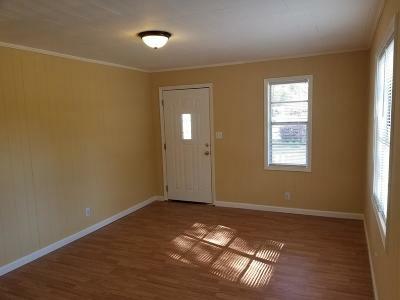 Cute home that would be great for home buyer or investor. 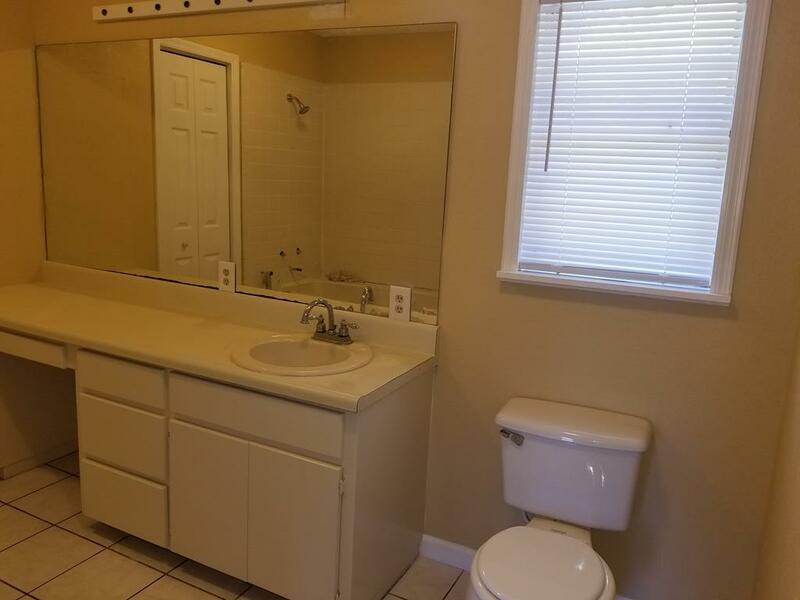 Present owner has paid attention to detail and offers a great home at a great price. 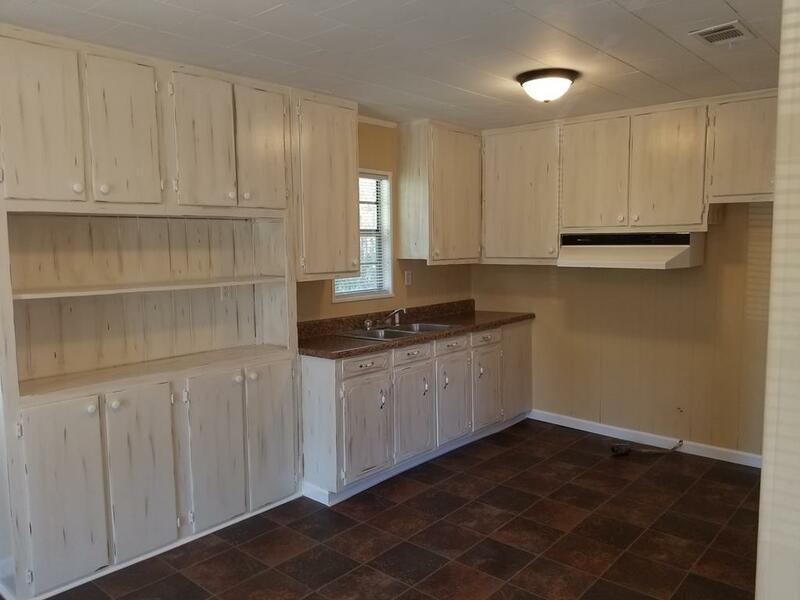 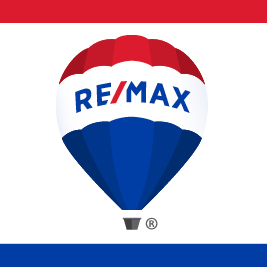 This home is move in ready and waiting for you and your family. 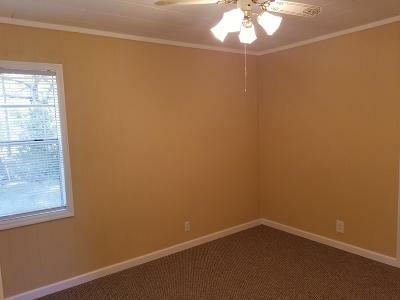 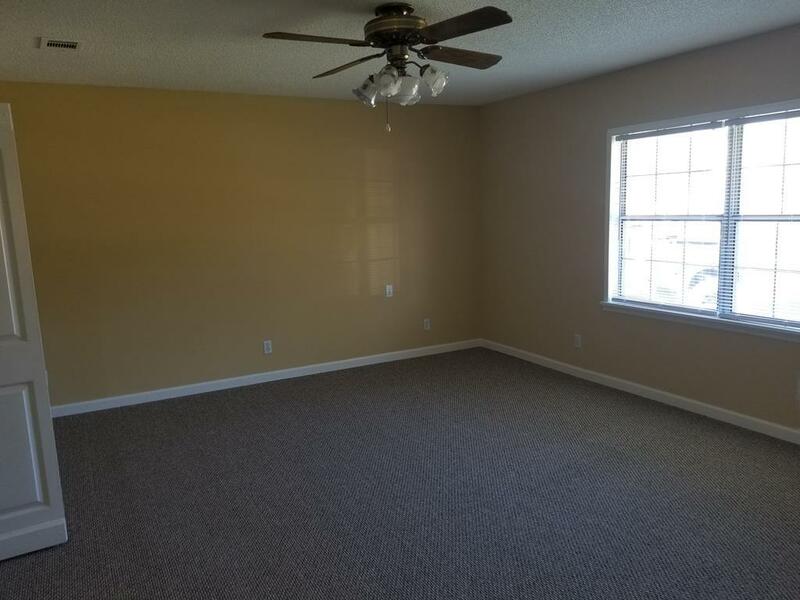 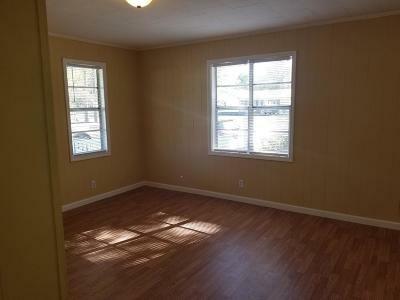 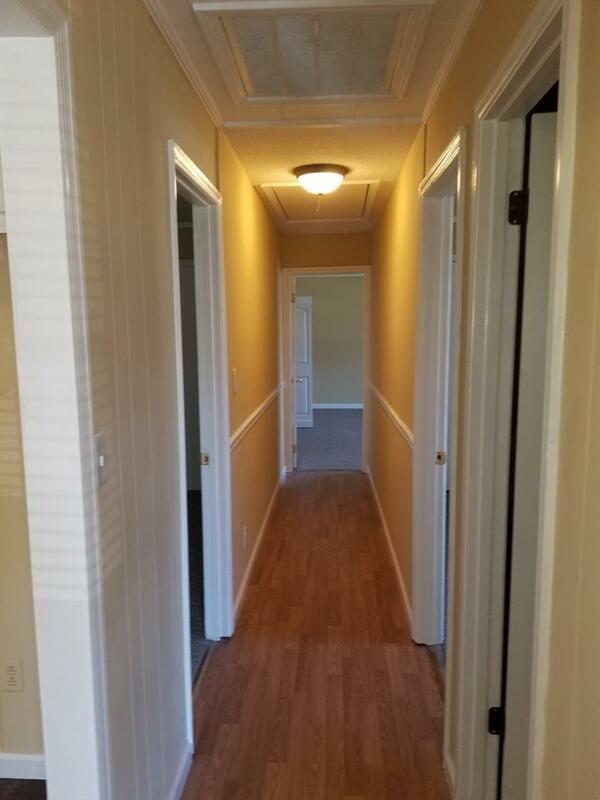 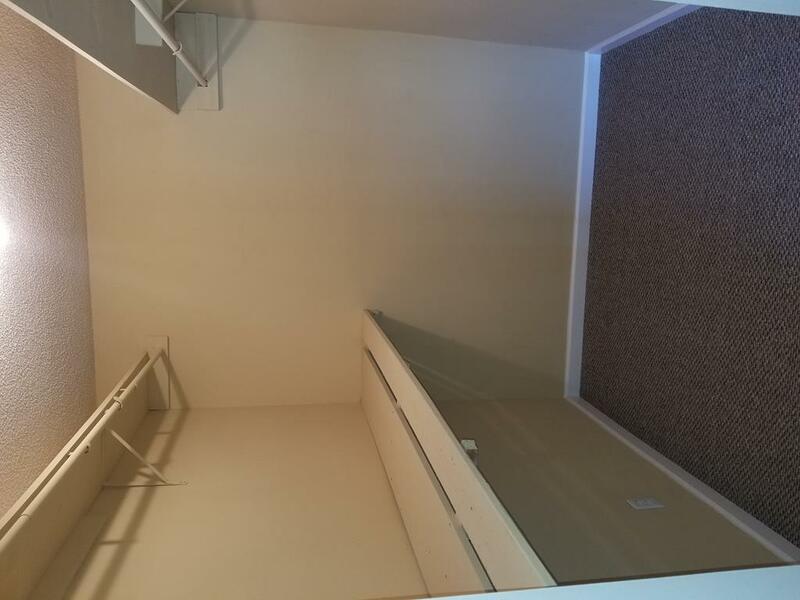 This lovely home has a much larger owner's suite that you would think and feels like home as soon as you walk in. Don't miss out.